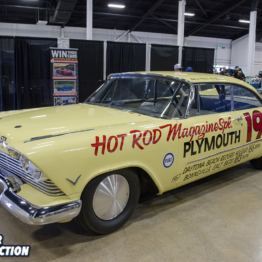 While originality certainly has its charms, when it comes to automotive design, there’s no denying that the past four or five decades have seen massive improvements in nearly every aspect of vehicle development. Suspension systems, in particular, have seen a massive engineering effort to improve ride quality, durability, adjustability, and handling prowess. 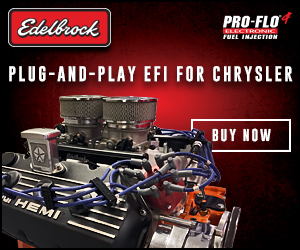 For performance enthusiasts these developments have had a profound effect on everything from drag racing to road course lap times, all while improving stability at speed at the same time. 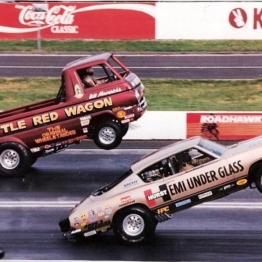 After all, all the horsepower in the world isn’t worth a whole lot if you can’t get the power to the ground. 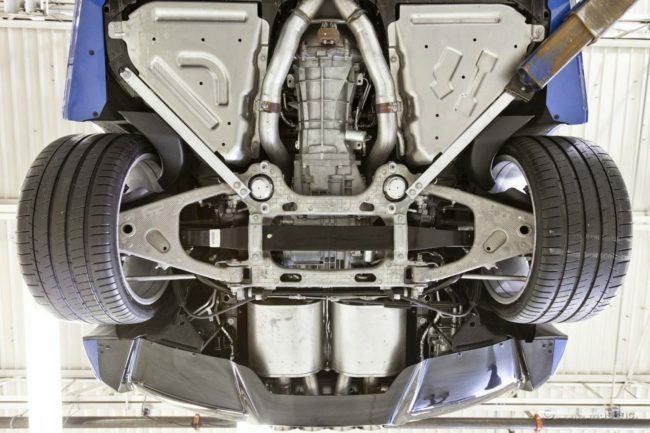 Although the front suspension system is often the end of the car that sees more scrutiny since those are the wheels that steer the car, the rear suspension plays a pivotal role in handling and overall performance as well. 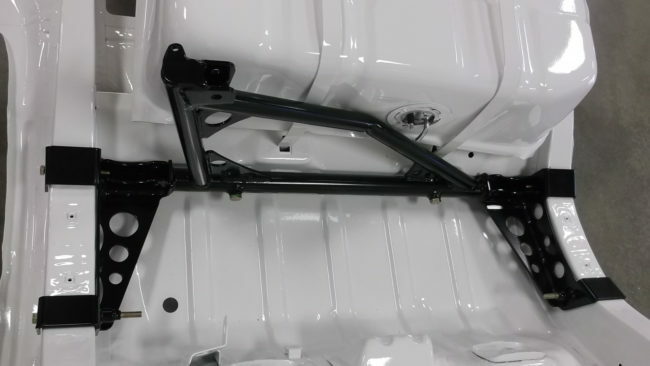 Today we’re taking a look at QA1’s Six-Link Conversion Kit for 1967-79 A-Bodies to see both how it compares to the stock rear suspension system as well what it takes to switch an A-Body over from its original leaf spring system to QA1’s significantly more modern link style system. Above: Leaf springs aren’t dead yet. Even as late as the C6 (sixth generation) Chevrolet Corvette used leaf spring technology. While leaf springs were commonly used in vehicle production well into the 1990s and have still seen some use on modern vehicles like the sixth generation Chevrolet Corvette , the basic theory behind leaf spring technology dates back to the medieval times, when it was first used to add damping qualities to carriages. The general concept of a leaf spring system is a collection of one or more thin, arched steel plates that are stacked on top of one another to suspend the vehicle body at a certain height through frame connecting points at either end of the vehicle. There’s no denying that leaf spring design certainly has its merits: Simplicity, low weight, reduced cost of manufacturing, and minimal packaging concerns being chief among them, which explains why the technology has continued to persevere in numerous forms despite several hundred years of suspension development. Above: The leaf spring suspension actually predates the automobile, and can be found on Conestoga wagons as even some locomotives. But for high performance applications there are a number of drawbacks as well. 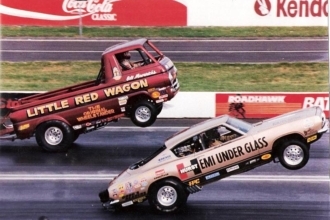 Drag racers who’ve raced cars with leaf spring rear suspensions know the pitfalls of wheel hop and spring wrap all too well, along with the difficulties of adjusting a leaf spring suspension to allow for an effective weight transfer to provide consistent and fast launches off the line. Those same adjustment difficulties also find their way into handling prowess as well, making it difficult to dial in the sweet spot that allows the car to put the power down on corner exit. Link style suspensions, on the other hand, allow for a near infinite amount of adjustability to the suspension’s characteristics. 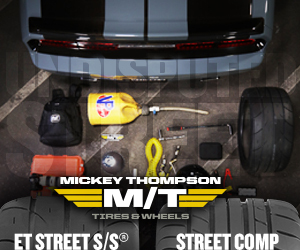 As the name implies, a series of suspension links comprise the system, and whereas the leafs on a leaf spring system hold up the weight of the car, on a link style system separate springs or coil-overs take care of that job, allowing for substantially more custom tuning of the suspension’s behavior. Above: Link style rear suspension has taken many forms, most commonly found on GM muscle cars of the same time frame as the A-body Dart, Barracuda and Valiant. Leaf springs also need to twist to allow the suspension to articulate, and therefore they typically have rubber bushings to allow the springs to twist. But that needed compliance can allow the suspension’s behavior to change in undesirable ways. 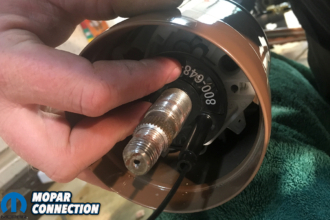 “The softer rubber bushings allow for deflection and there is some performance loss with this along with the potential for wheel hop. Rod ends are rigid and do not allow for deflection in the suspension,” Brase explains. Above: Key to the versatility of suspension adjustment are QA1’s coil over shocks that are adjusted manually. So for link style designs, it all adds up to a suspension system that can be tailored to the needs of the project and adjusted or further customized as necessary with minimal compromise due to any inherent design limitations. But converting a vehicle from leaf springs to a link style suspension system can be a real headache, and with suspension geometry concerns it’s often a job best left to experts in the field. 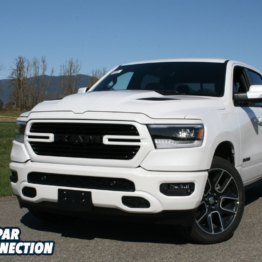 Fortunately for Mopar A-Body owners, QA1’s new system takes the guesswork out of the process and allows builders to make the switch with virtually no other alterations made to the car. 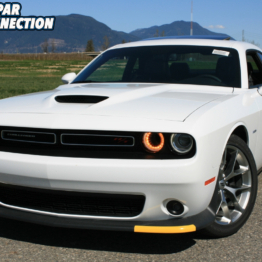 The introduction of the system also provides the groundwork for similar link style systems to become available for other Mopar models as well. 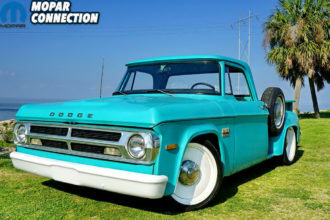 Available for 1967-79 A-bodies that are equipped with an 8 ¾ rear axle assembly, QA1’s six-link system works like a traditional four-link suspension system with the addition of a Panhard bar to position the suspension laterally. 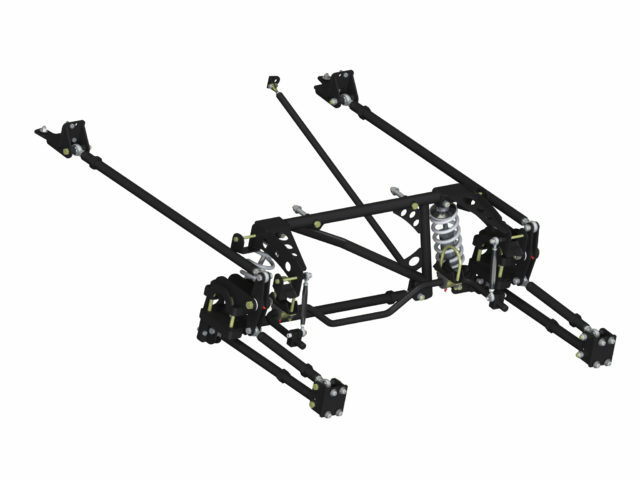 The result is that the six-link system utilizes the geometry of four-link system while still mounting to the existing locations on the chassis. The four holes required are drilled into the subframe, which allow for a crossmember to be installed in the factory shock mount location. 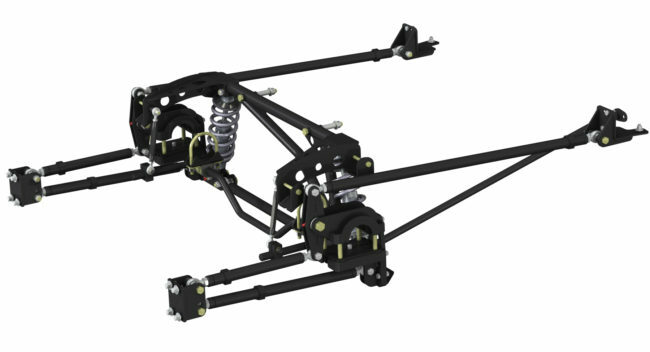 Also incorporated into QA1’s conversion kit is an adjustable sway bar that mounts to the rear end with drop links that mount on the front crossmember bolts. A Panhard bar locates the rear end side-to-side, which mounts to the shock crossmember on the driver’s side and to the rear end link on the passenger’s side, while an additional support rod extends out to the rear to keep the Panhard bar in place. 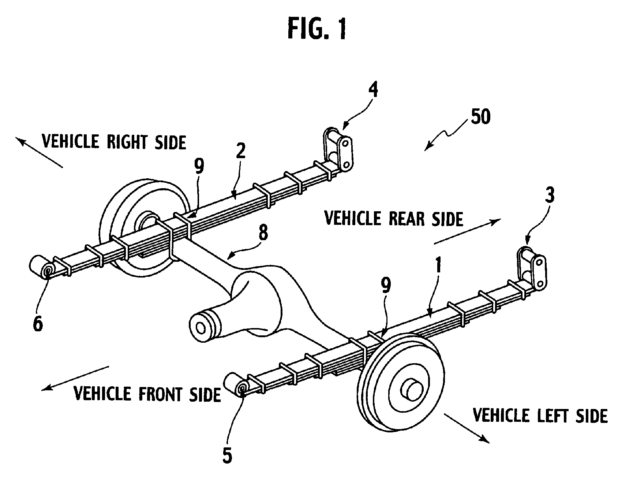 Above: QA1 6-link rear suspension begins with a prefabricated cross member that ties the rear subframe together as well as serves as a mounting point for the Panhard bar and coil over adjustable shocks. 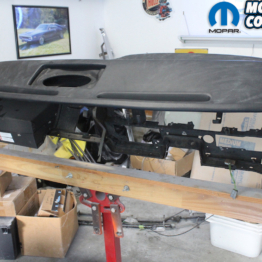 With the aforementioned subframe mounting points for the crossmember being the only modification needed to use the system, it’s designed to work with both the factory fuel tank as well as the stock 8 ¾ center section. Since these six links are adjustable it allows for a true four-wheel alignment, as well as proper pinion angle adjustment. The side-view instant center is adjustable by moving the forward lower link, and QA1’s design allows for the factory fuel tank to remain in place, further simplifying installation. The links are 1 1/4″ x.120″ wall DOM tubing and use QA1 Endra Series Chromoly rod ends for quiet, bind-free operation that eliminates the need for special links or compliant bushings like typical three and four-link systems. 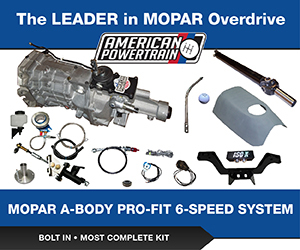 The QA1 conversion kit includes not only frame brackets, axle brackets, linkage assemblies, center cross member assembly, sway bars, spanner wrench and all the necessary hardware, but QA1’s coil-over shocks and springs as well, and customers can choose between single, double and four-way adjustability. 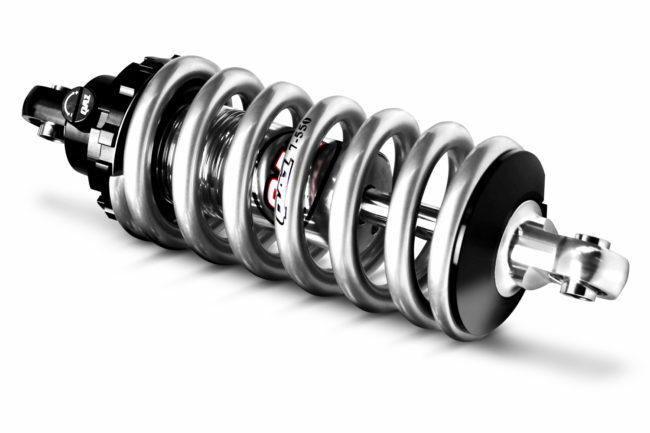 While single adjustable coil-overs allow for ride height adjustment and adjustment of the shock’s compression characteristics, double adjustable shocks add rebound characteristic adjustments to the equation as well. In addition to the features of the single and double adjustable shocks, QA1’s four-way adjustable shocks allow for fast and slow rebound and compression adjustability. That level of fine-tuning may be overdoing it for your street driven cruiser, but for those who compete at the track head out to the road course or autocross on a regular basis, this added layer of adjustability can equate to quicker lap times, especially if the car is used on several different tracks with varying surface conditions. 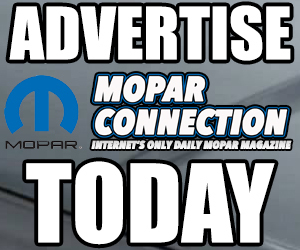 Two inches of ride height adjustability are possible with the system regardless of which coil-overs a builder chooses, and three different spring rate options are available to help further fine-tune the suspension’s behavior, depending on usage. 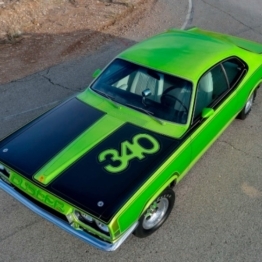 Taken as a whole, QA1’s innovative approach to retrofitting Mopar A-Bodies with a four-link system suspension system allows builders to vastly improve the adjustability and potential capability of these cars for not only Pro Touring-style, street-driven cruisers, but for serious performance and competition projects as well. The adjustability that’s added to the car by implementing this conversion kit allows the vehicle to be setup and fine-tuned for virtually any track or type of performance use by simply utilizing the adjustability that’s built into the components that are part of this kit, eliminating the need to swap out parts or find last minute workarounds for performance issues on race day, or switch parts out if you want to just do some cruising.